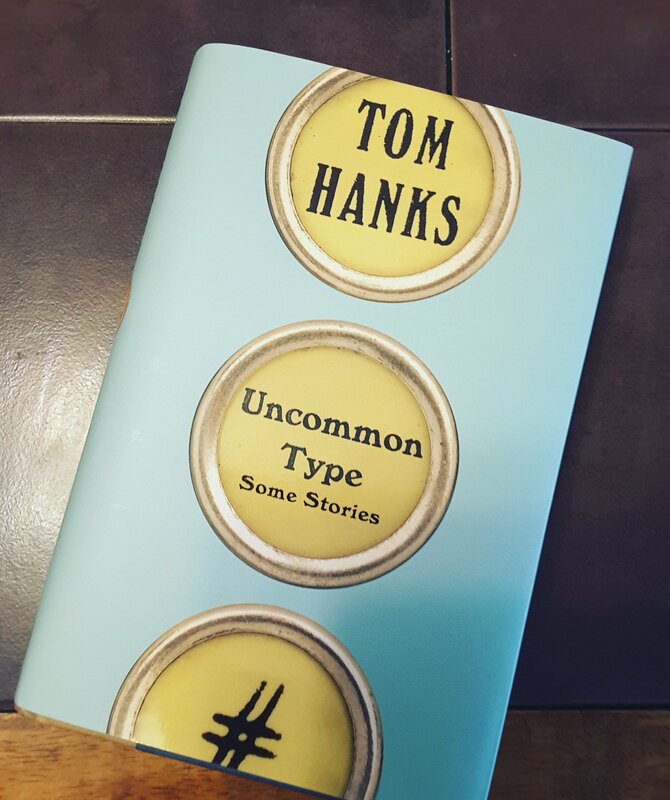 I purchased Uncommon Type by Tom Hanks at Target. All opinions are my own. 🌟🌟🌟🌟If you are a short story person this is your book. It is a collection of short stories that are full of emotion. There is a common link in the stories which took me three or four to notice. Although the stories themselves are not to related to one another. The book begins and ends with the same set of characters in different parts if life. So there is a methos to the madness. Probably because I read every character in the voice of Forrest Gump and would have to remind myself Tom Hanks not Forrest. Haha! Review also posted on Instagram @jasonnstacie, Goodreads/StacieBoren, Library Thing.